We offer secure long term vehicle storage from just $5 per day. If you can drive it or tow it we can store it. 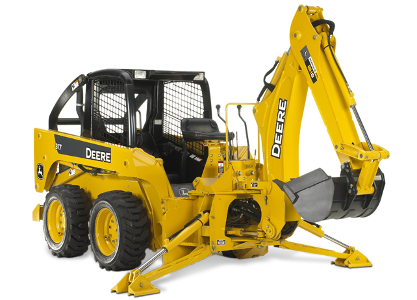 We are the Gold Coast experts in long term storage of heavy machinery and equipment. 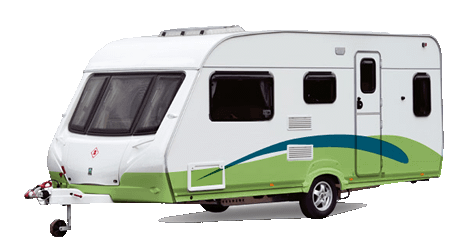 Do you have a car, boat, caravan or machinery but just don't have the space to store them? 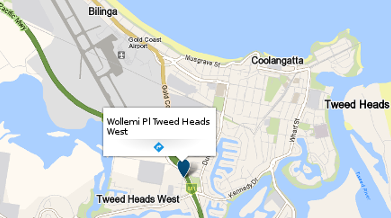 Gold Coast Car & Caravan Storage has the space you need at a price you can afford. If you can drive it or tow it, we can store it for you. And it is SO affordable, from as little as $28 per week*. 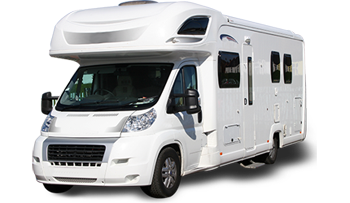 Selling your motorhome or Caravan? We can provide storage with no fixed contract and make inspections a breeze with easy access. We also offer car and caravan storage, perfect if your a grey nomad and want to store your rig while you fly out to visit family. We even have a free airport drop off and pickup service. 0421 355 988 for a quote.